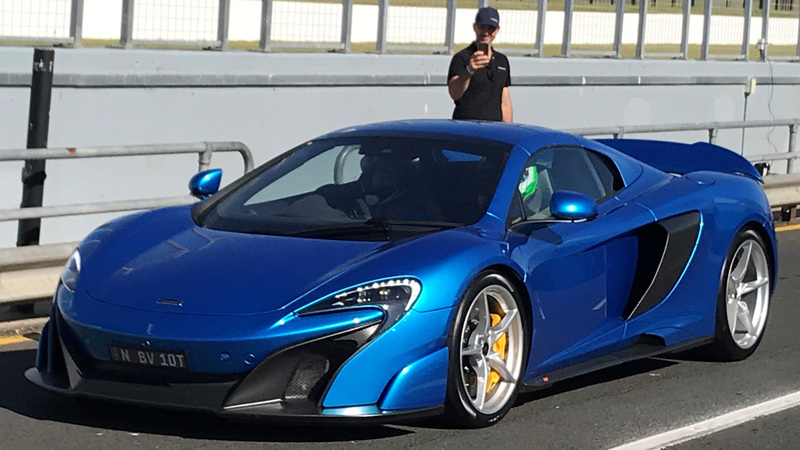 ON TRACK EVENTS - Privately hire Phillip Island Grand Prix Circuit monthly for National Circuit Racing Competitors to test cars with minimal traffic. We also cater for High Performance Road Car customers who wish to have a drive day on a National Racing Circuit with professional coaching available. On Track Events run 3 groups of cars with maximum 12 cars in each group. 3 separate categories on track 7 x 20 minute sessions. No more than 12 cars on track in your scheduled session. Gates open 7am – On Track at 9am – 5pm. Gates close 6pm. More than 3 hours of on track driving/testing per day. Infield cafe open all day. 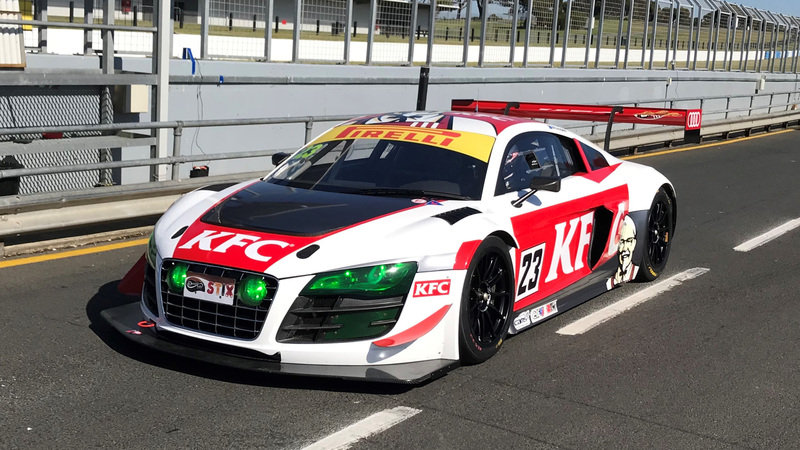 $920 inc GST - Race Cars - Includes private pit lane garage. Gates open from 7am, Transporters via gate 3 - drivers, teams, cars and trailers via gate 7. CAMS L2S Licence or above required. Car club membership required. 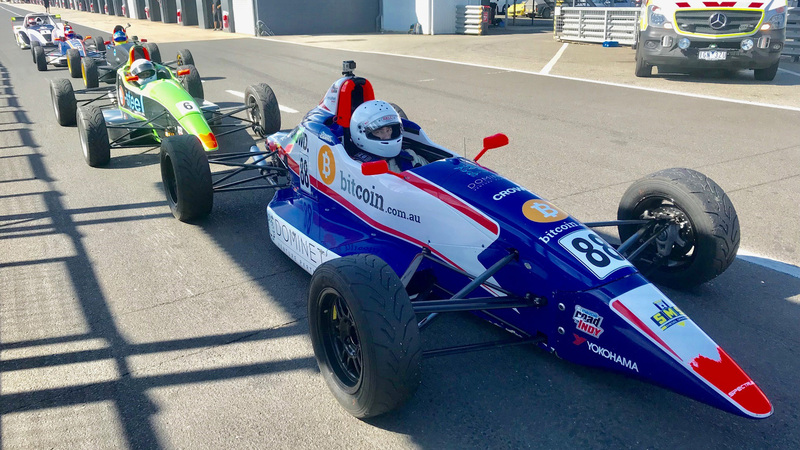 For upcoming Test Days or to book please email - garth@ontrackevents.com.au and include DRIVERS NAME – CAR TYPE – INVOICE DETAILS – GARAGE REQUIREMENTS. PLEASE NOTE - We also run private test days at Winton Raceway and Sydney Motorsport Park several times a year. For latest up dates on next track days please friend OnTrack Events facebook page.